NEW IMAGE PROMOTIONS: "Summer Sessions 2014" Tour with Slightly Stoopid NOFX and Steven Marley! "Summer Sessions 2014" Tour with Slightly Stoopid, NOFX, and Steven Marley goes to Lake Tahoe, July 17, North Tahoe Regional Park, Tahoe Vista, California. The tour has sold out the last two years in Tahoe South. With a career spanning almost two decades, Slightly Stoopid has achieved incredible success complete with a #13 debut on the Billboard Top 200 Album chart in 2012 for their critically acclaimed album, Top Of The World. Combined with an incredible loyal fan base amassed over numberous festival appearances including Coachella, Lollapalooza, Outsid Lands, and Austin City Limits to name a few, this band continues to please and excite fans around the country. Legends NOFX and 7-time Grammy winner Stephen Marley will help round out the jam session for a truly unforgettable summer night on Tahoe's North Shore. Known for their punk sounds and 12 studio albums over the past 30 year career, NOFX is still making waves in the industry. 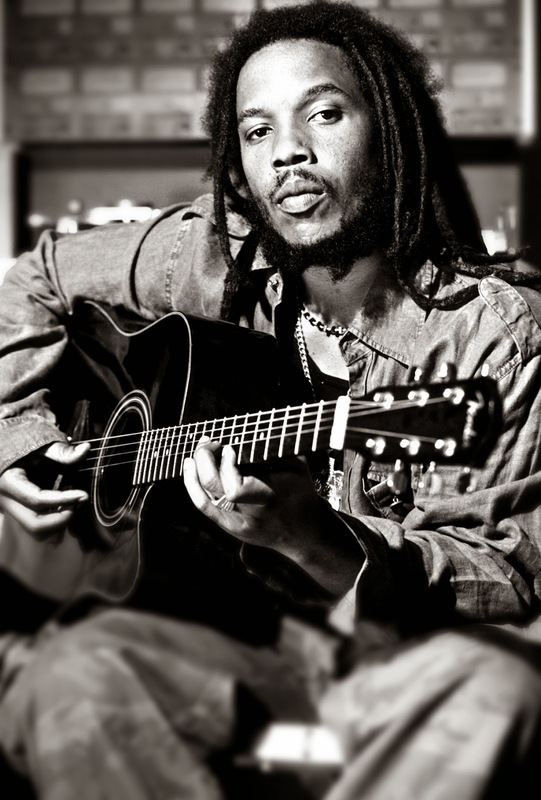 Son of Reggae legend Bob Marley, multiple Grammy award winner Stephen marley will showcase new music off his upcoming album Revelation Pt. 2 - The Fruit Of Life.